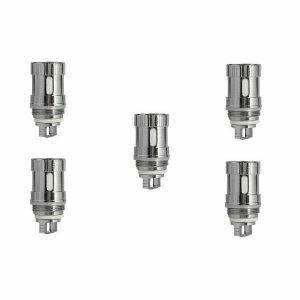 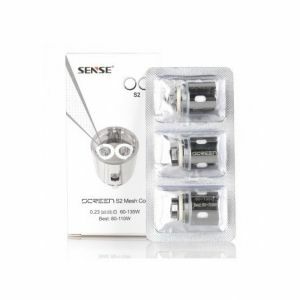 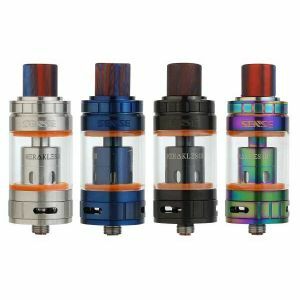 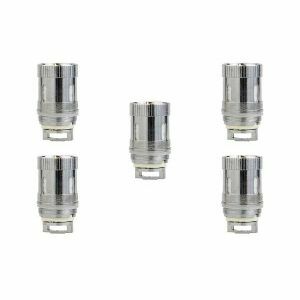 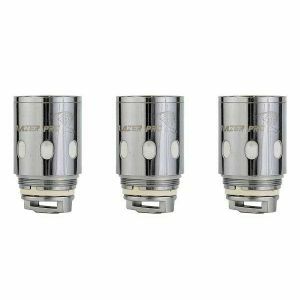 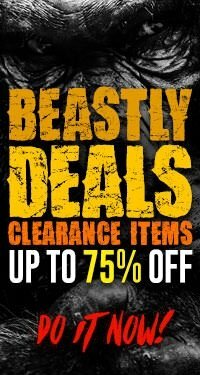 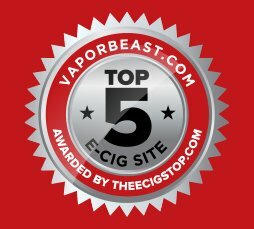 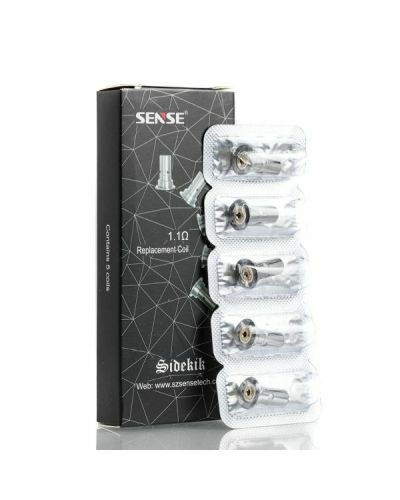 Sense Sidekik Replacement Coil - 5 pack has been added to your cart! 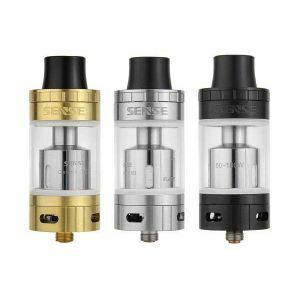 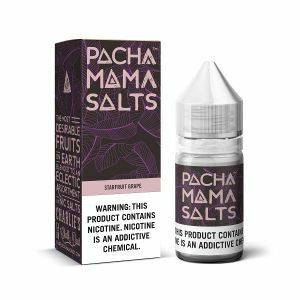 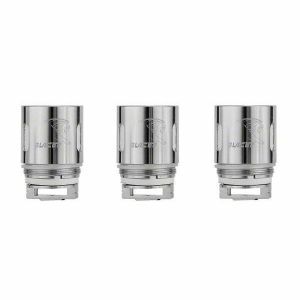 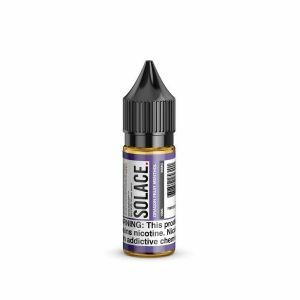 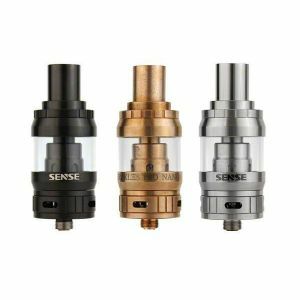 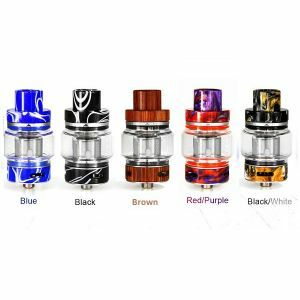 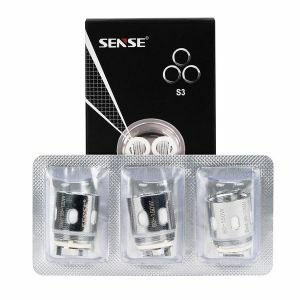 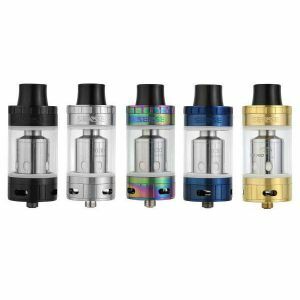 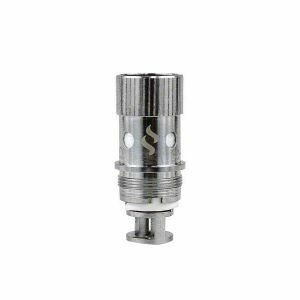 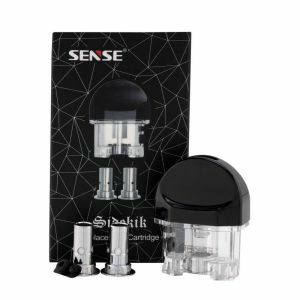 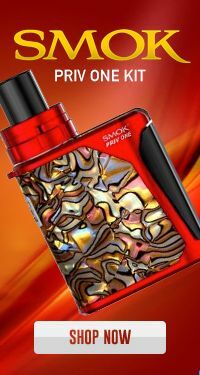 Sense Sidekik Replacement Coil is perfect for nicotine salts or high nicotine e-liquid! 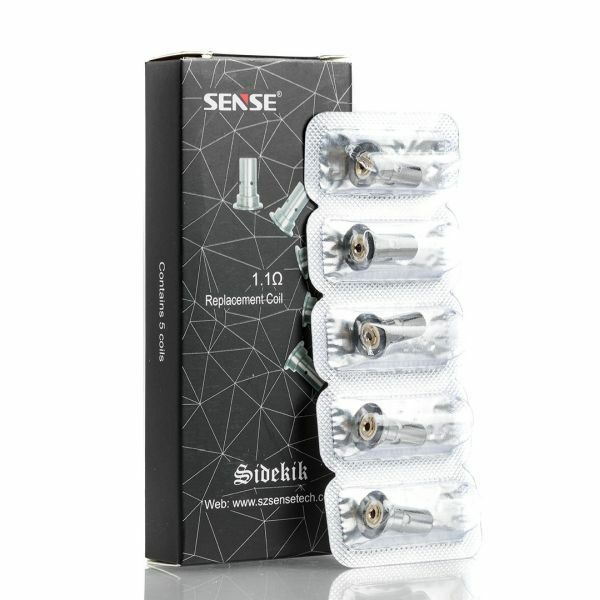 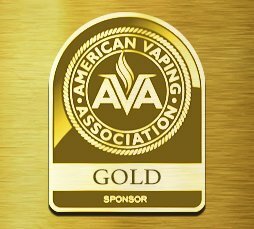 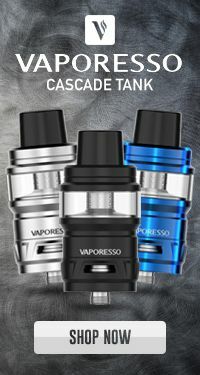 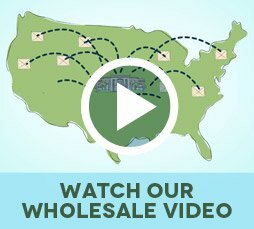 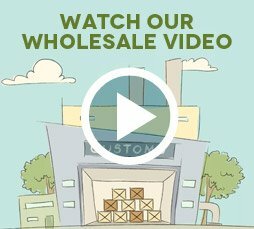 The Sense Sidekik Replacement Coil is a unique coil that offers remarkable vapor production and convenience with its precise mouth-to-lung airflow and thread-less design. 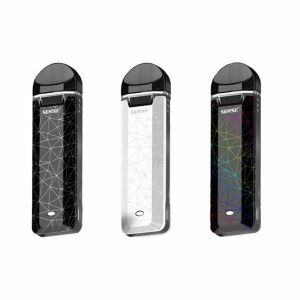 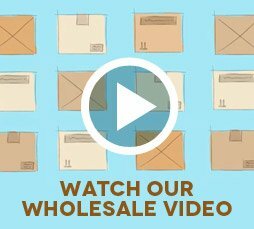 It can easily be changed in seconds by a simple insertion into the bottom of the pod.